The men and women who leave their families and homes each day not knowing who or what they will encounter and not knowing if they will make it home. The men and women who serve in our military that are deployed for months and some are deployed for two or three missions. The men and women who step up, and move forward to help and aid others while others are running the other way for their own safety. The four legged K9’s who are trained to keep us safe. Thank you….thank you all for putting everything on the line for others. YOU are all Patriots of Courage and “thank you” just does not seem to be enough, but often is only what you ask. 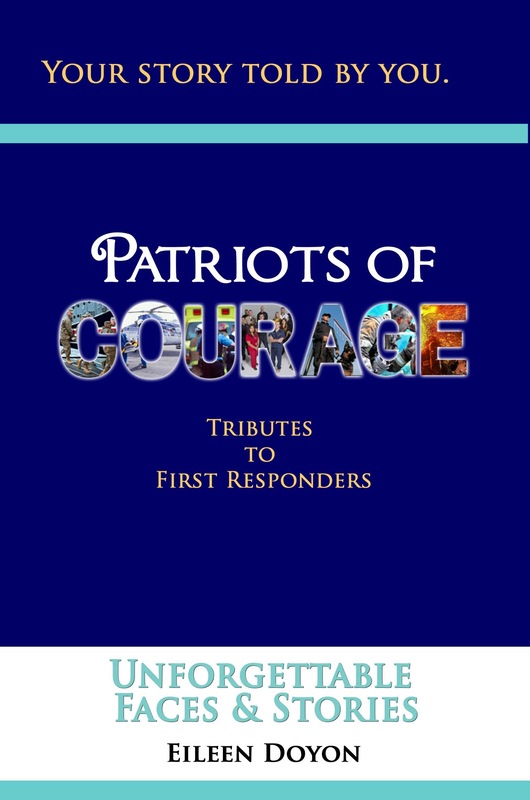 This book has been a blessing and an eye opener for me with First Responders. They all share a special brotherhood and sisterhood amongst each other that is priceless. 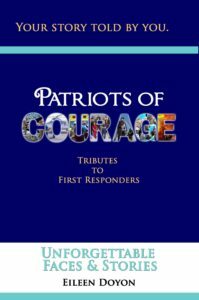 This book is a tribute not only to actual First Responders, but includes family members of, friends of, and people who have become Patriots of Courage due to a situation. My mission is as you read these tributes of these special people and K9’s, is to really think about who they are and what they do for all of us each and every day, and say “thank you”. What do kids think of when they hear “First Responders”. 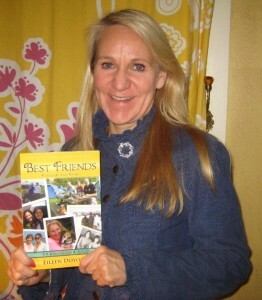 We have a special section included in this book. See the drawings and read the “thank yous” from the 3rd graders of Fort Edward, New York. It will warm your heart.